SaveMore.com has a great deal on today! 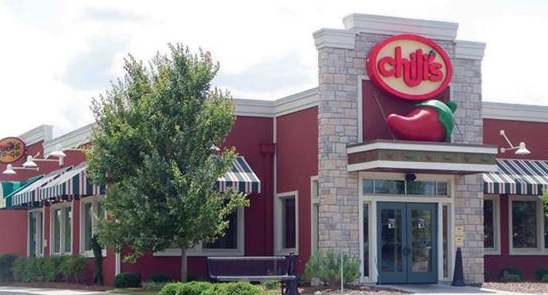 You can grab a $10 gift card to Chili's and pay only $5! Because this is a great deal already, you cannot purchase it with your $10 sign up credit, but it's still worth snagging! Hurry while they are still in stock!